This one is tumbling, just wanted to take a pic of it. 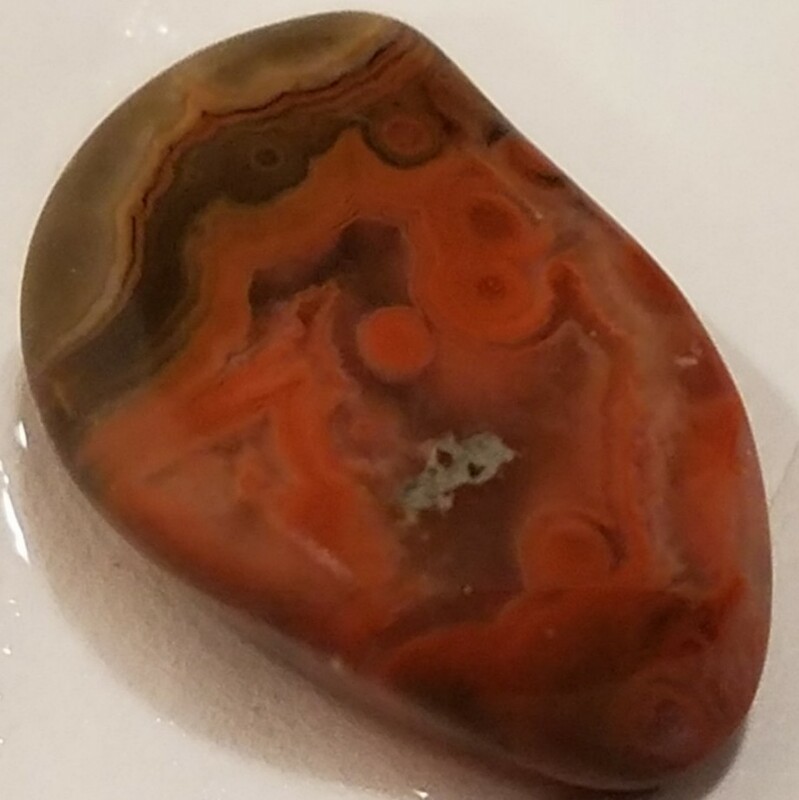 Maybe needs to be in the ID section, but is this just called an eye agate? Pretty small but I think it would look good in a ring. 'Course then I'd have to send it to someone who makes rings! Not the best pic, thanks for looking. Pretty. A good ring candidate for sure.